Pulled this from the archives. 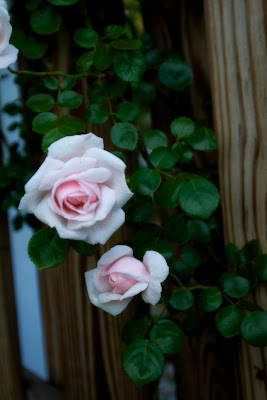 It's the pink rosebush and every year, in May, this rosebush graces us with the most amazing pink blooms. They epitomize the color pink. 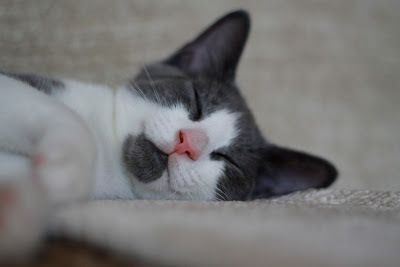 And then I couldn't resist this pink nose.